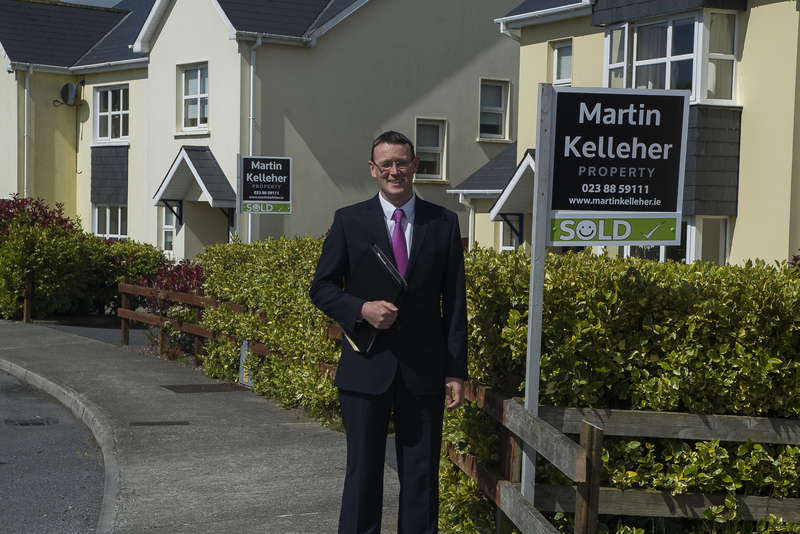 We are the No.1 estate agency in Clonakilty and with 18 years West Cork property experience we know what you, our customer wants. You want someone you can trust to represent your best interests – we have over 300 local clients who have listed and successfully sold their properties with us. You want the best possible price for your property – we achieve this by identifying the best assets of your property and broadcasting this in a beautifully presented way to the widest possible international audience. We get excellent referral business from people we have served – See what are clients are saying about us here. For more information please contact us, at 023 8859111 or 086 8500967. Price achieved – We achieve excellent prices for our clients. This is because we are active on advising how to present the property and we excel at marketing property. Our guide prices are accurate – from a survey of our last 29 West Cork property sales our selling prices were, on average, between 1 to 2% higher than the original guide price. We sell most of the property we list – fact. We are selective when offered business and can therefore provide a more concentrated service than our competitors. We are local to Clonakilty, and trusted with confidential information by our clients within our community. Clonakilty Office – Our office is highly visible and right on Faxbridge (Supervalu) roundabout, probably West Corks busiest intersection. It is near impossible to miss us. Database of active prospective purchasers – We have an up to date database of ready to go buyers, local, national and internationally based. .
Marketing – we use a multi-platform of email, direct mail, online and offline media to effectively market your property. Photography – We have trained in photography and also use the most up to date 4k camera drone equipment – a picture tells a thousand words. Our signboards are strong and highly visible. We compose excellent brochures with full descriptions, accommodations details, maps and floorplans. We take your sale seriously and provide you with regular feedback and advice. We also try to ensure (insofar as we can) that potential purchasers have finance in place and are ready to purchase.